We believe strongly in the power of prayer and appreciate your involvement in this crucial part of our ministry. 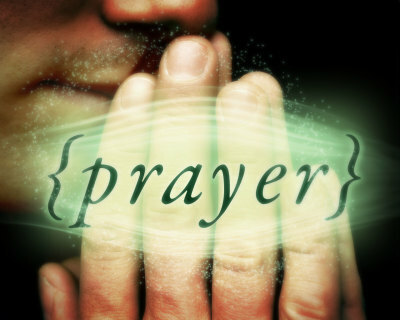 Please click below to become part of our Prayer Team. Do you shop on Amazon? Did you know its easy to donate to Dogwood Ranch just by shopping on Amazon.com? Click the button below to have Amazon.com donate a percentage of your purchase to Dogwood Ranch! Shop Amazon Smile benefitting Dogwood Ranch!